Kristna Evans is the Managing Editor for Friends United Press, involved in acquisitions, editing, and the business aspects of the Press. Kristna has extensive experience as an in-house and freelance editor, copy editor, proofreader, and project manager for a wide variety of individuals and institutions, including several publishing houses. A life-long bookworm, she is also the owner of Vintage Quaker Books, the world's only bookstore specializing in new, used, rare, and out-of-print books by, for, and about the Religious Society of Friends. Kristna is a member of Durham Friends Meeting in Maine, New England Yearly Meeting. She has served in a variety of roles among Friends, including NEYM's representative to the 2005 World Gathering of Young Friends, member and clerk of NEYM Ministry & Counsel Committee, and member of NEYM's Faith and Practice Revision committee. 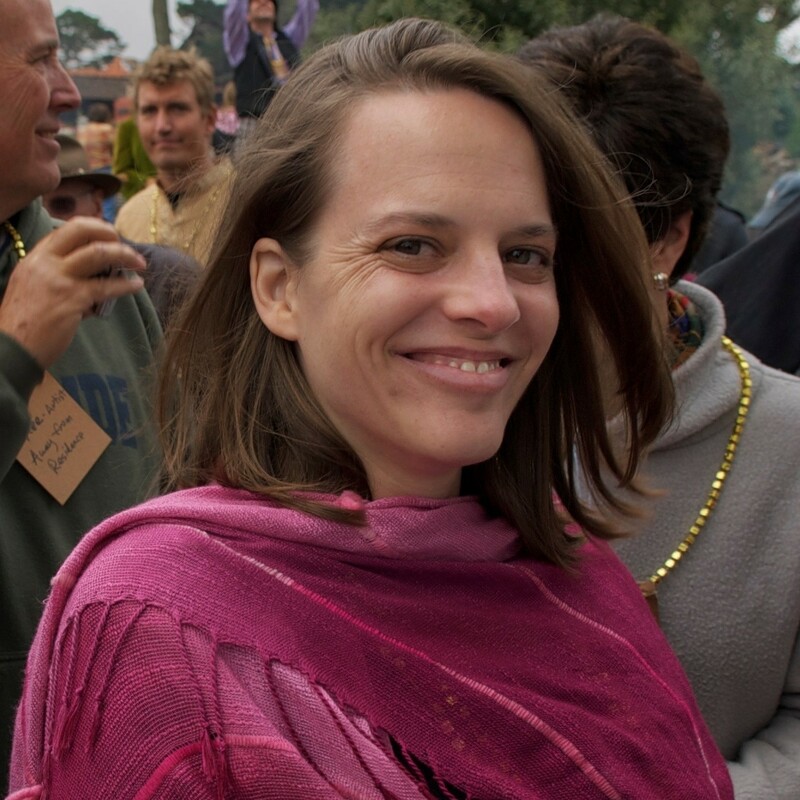 Kristna is a founding member of Friends Community of New England, a small intentional Quaker community in Bath, Maine. Kristna has long valued the work and role of Friends United Meeting and is grateful to be led into work with FUM. The only thing better than a life filled with Quakers and books, is a life filled with Quaker books!